to function as nature intended. 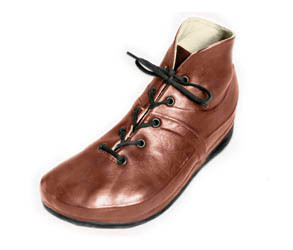 The original SPACE shoe was invented in 1939 by Alan E. Murray. 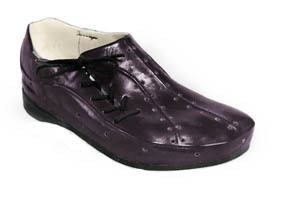 By 1945 the original SPACE shoe also became known and recognized as the MURRAY SPACE SHOE. The MURRAY SPACE SHOE name and logo are a registered trademark. Your feet determine the shape and size of your MURRAY SPACE SHOES. 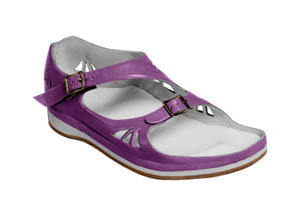 To wear the most comfortable custom made molded shoes available telephone.